Click to find, download, and print all PATIENT FORMS prior to your next IHP visit. 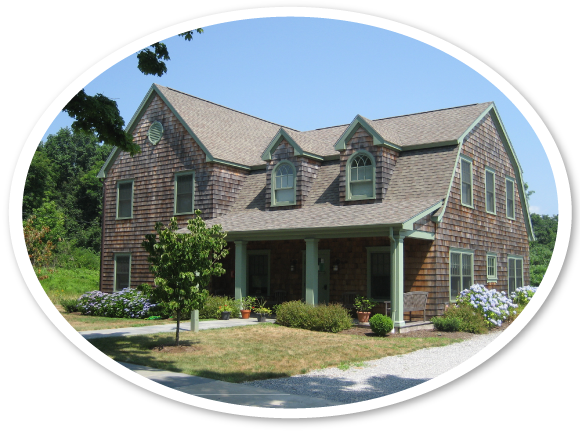 At Island Health Project, our goal is to provide quality health care on Fishers Island. Please use this website as a resource for your on-island medical needs. You will find our hours, contact info for the office, emergency numbers the necessary registration forms, and information to make an appointment with Dr. Chris Ingram. Chris Ingram, M.D., is a board certified ER doctor with 12 years experience as an attending physician at Columbia Presbyterian Hospital in New York City. Before becoming the full time doctor-in-residence on Fishers Island, Chris worked part-time as the Island's doctor through L+M Physicians for 3 years Dr. Ingram makes himself available at all times, should urgent needs arise. This continuity of care has led to improved general health among the year-round population, many of whom now use Fishers Island's doctor as a primary care physician. As of May 15, 2017, Fishers Island's medical practice is part of Northeast Medical Group (NEMG) under the Yale New Haven Health System (YNHHS). • Affiliated with three leading regional hospitals – Bridgeport Hospital, Greenwich Hospital, and Yale New Haven Hospital (including Lawrence + Memorial and Westerly). • Part of a network of more than 70 physician practices, which includes top specialists in Connecticut’s Fairfield and New Haven counties, as well as New York’s Westchester County. While our affiliations and network are growing, our commitment to care remains IHP’s primary focus. You will continue to receive the same high-quality care you expect and deserve. Plus, you will have access to all the resources of Yale New Haven Health. At IHP we hope to make this process as convenient as possible for our patients, their families, and caregivers and we are here to help with any questions that may arise. The providers and staff of the Northeast Medical Group look forward to continuing to meet your healthcare needs in the future.